Chronic Disease Research Group (CDRG), an interdisciplinary, clinician-guided biomedical research group committed to the investigation of chronic illnesses to improve public health is the largest division of the Minneapolis Medical Research Foundation (MMRF). MVP was tasked with better representing the dated web and print communications of the non-profit healthcare research organization. 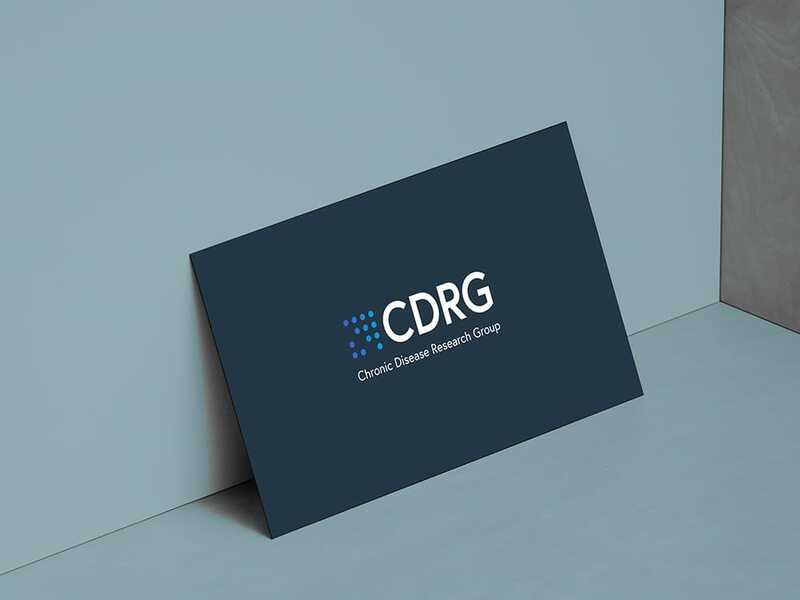 Eager to take on the project, our team stepped up to the challenge of redesigning CDRG’s corporate identity, including its master and sub-brands; the latter of which included visual assets for eight research disciplines ranging from cardiology to oncology and from nephrology to transplantation. MVP’s charter encompassed corporate and research group logos and iconography, PowerPoint deck, letterhead, business cards, tradeshow/event displays, scientific posters and the ability to adapt the brand assets to the client’s digital assets. 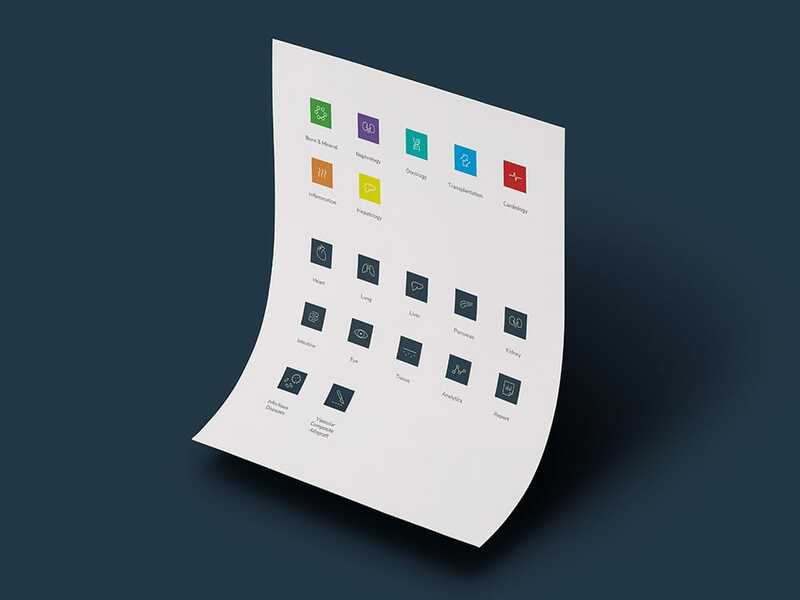 CDRG also received a comprehensive MVP BrandMate℠ style guide that ensures the correct treatment of the master and sub-brand entities in diverse web and print applications. The goal: to promote a consistent tone of voice across all healthcare marketing channels. 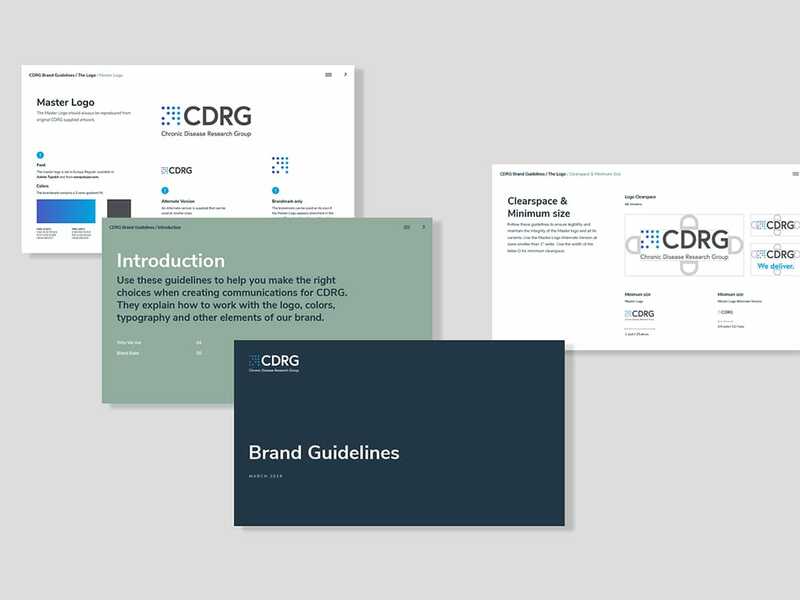 As CDRG deeply valued clear expression of complex statistical ideas to its community and clients in a way that is engaging and readily understood, MVP’s new brand style guide and related visuals served as a better prescription for their healthcare communications quandary. Now CDRG communications are in synch with their data-driven methodologies and values of honesty, transparency, and responsibility. “We Deliver” is their mission, and that’s exactly what we did. 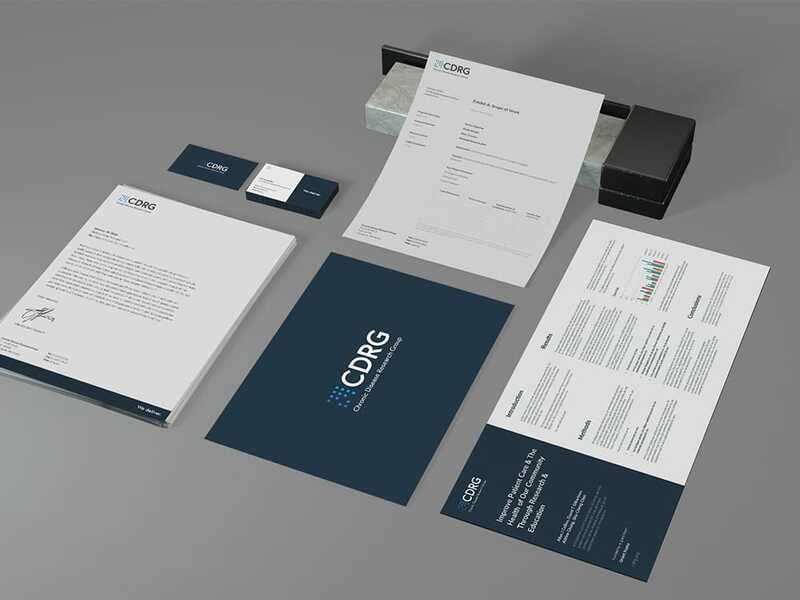 Click “see it live” to view CDRG’s website application of the brand identity.